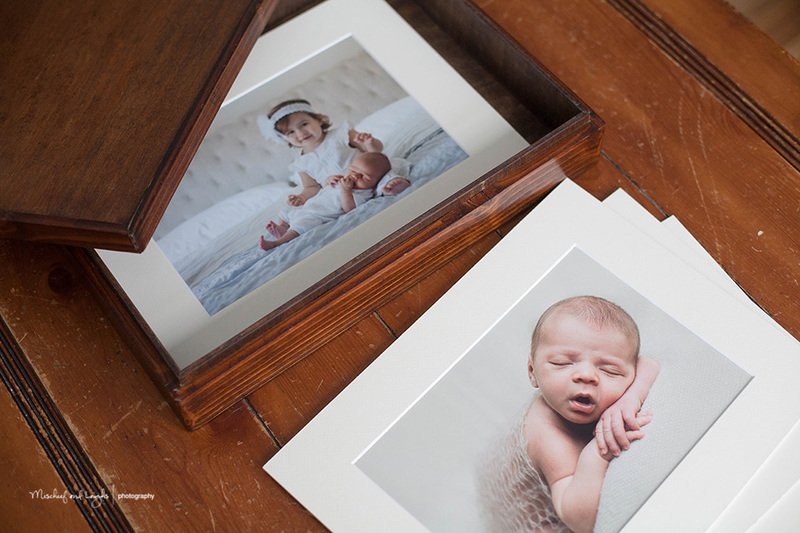 One of my favorite custom products is the Unbound Album – this is a gorgeous handcrafted wooden image box, presented with 15 of your favorite matted images from your session and a matching easel. 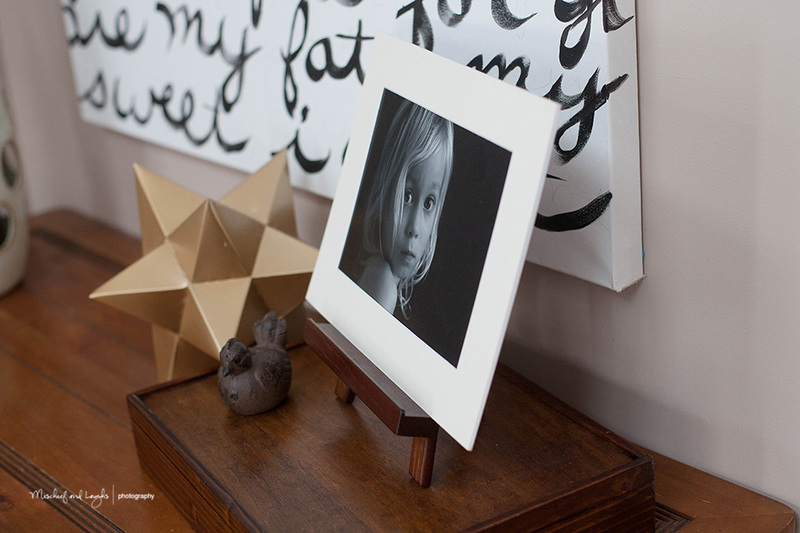 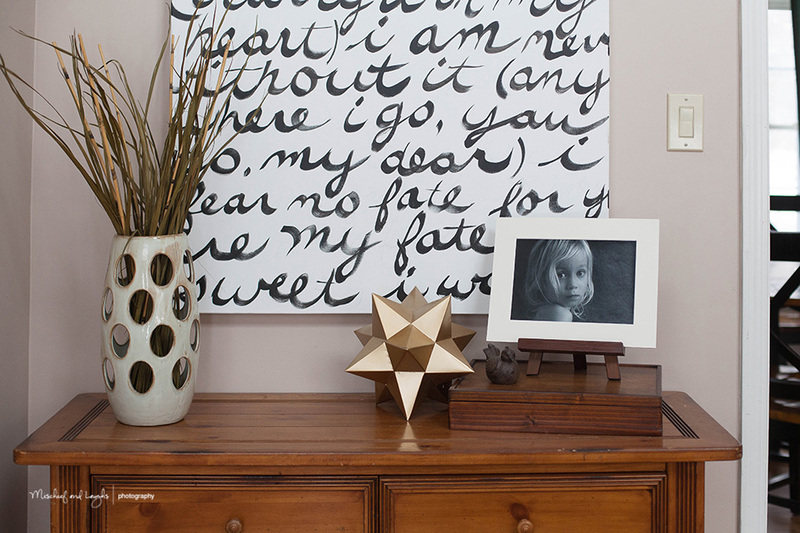 The image box is perfect for the home with little wall space or as a changeable display of your children. 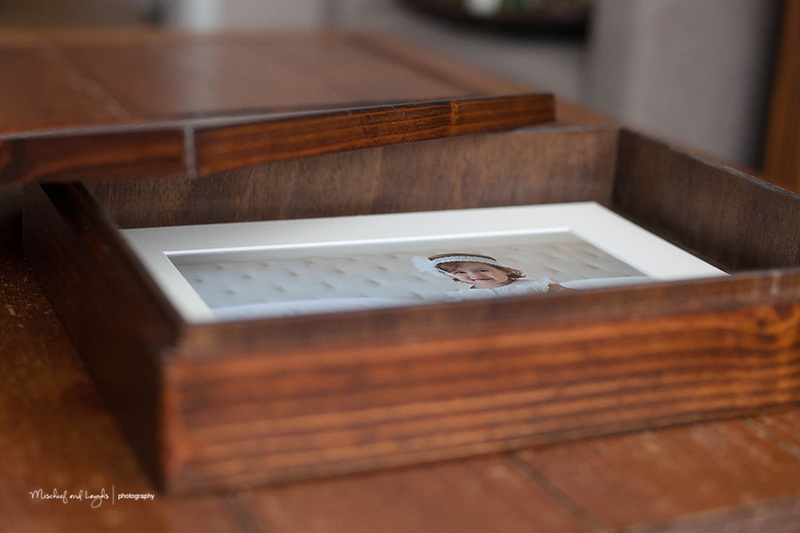 The best part is that this image box can grow with you! 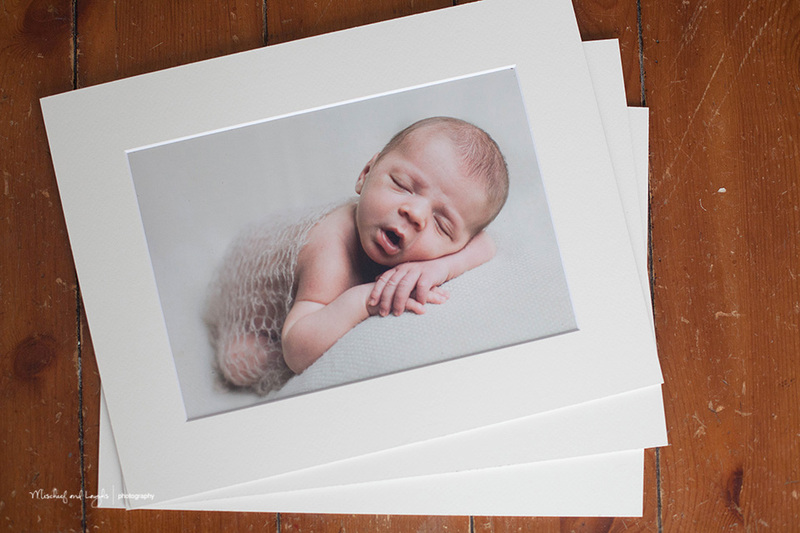 With room for additional prints, its perfect to purchase as a part of your newborn session, so that as baby grows, you can add more photographs to your collection. 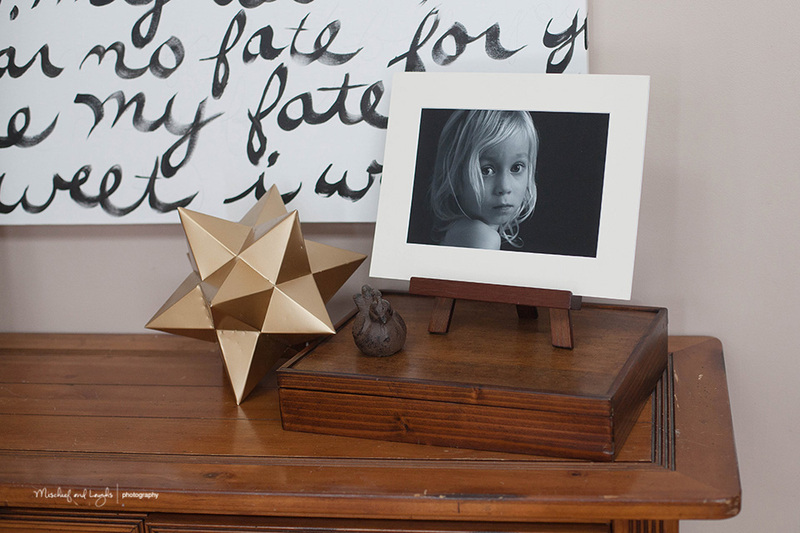 Each image is lovingly preserved in an acid free mat and the image itself has uv/fingerprint protection, so that it will stand the test of time.